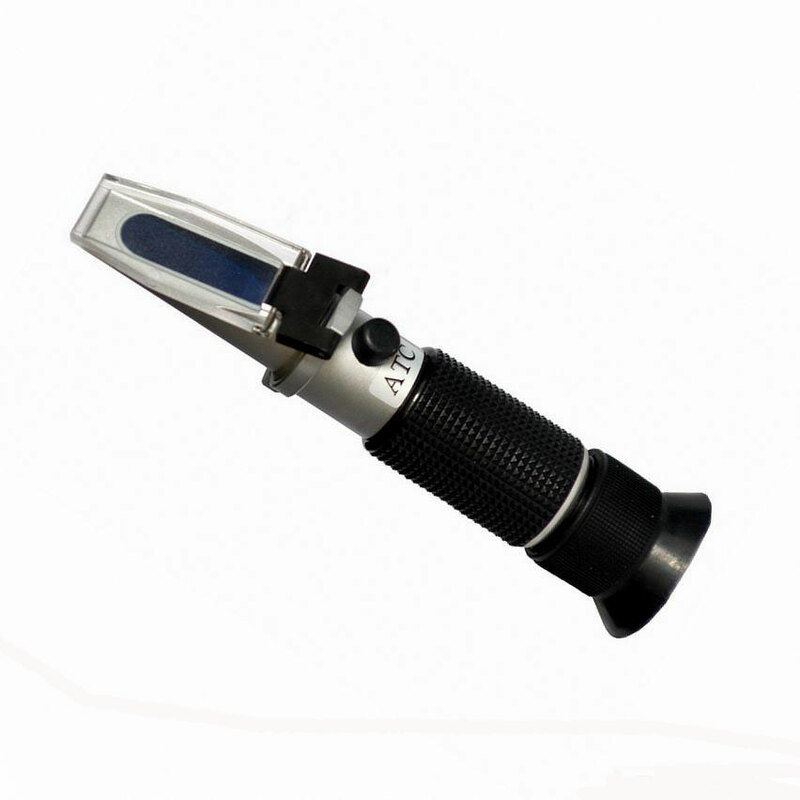 The Hand-Held Refractometers are specially designed for measuring the concentration of many kinds of solution listed as following: Juices, Beverages, Honey, Salt water, Brine, Cleaning fluid, battery fluid, Antifreeze and Industrial fluids etc. And they can also test for the proportion of the water-soluble solution. They can be easily used and they are competitive in price.